T-score: one digit (e.g., –2.3). Z-score: one digit (e.g., 1.7). Are these recommendations reasonable? Maybe not. For example they fly in the face of the recommendation in the “seminal” work of Ehrenberg (Journal of the Royal Statistical Society A, 1977) which is to use two decimal digits. Two? Three? What should it be? This what my Math10 students always ask of me. Then we have that . The power function is shown in the figure. The fit is surprisingly good considering it is based on an interpolation using only two points. The point of the example is that if one rounds the answer 1.00302 to two decimal digits then one obtains which is very far from super-linear. In other words, a small (quantitative) change in the assumptions (restricting the rate to intervals differing by 0.01) results in a major qualitative change in results: with two decimal digits the patient lives, with three… death! This simple example of decimal digit arithmetic illustrates a pitfall affecting many computational biology studies. It is tempting to believe that , i.e. that focusing on qualitative analysis allows for the flexibility of ignoring quantitative assumptions. However frequently the qualitative devil is in the quantitative details. Meacham, Frazer, Dario Boffelli, Joseph Dhahbi, David IK Martin, Meromit Singer, and Lior Pachter. 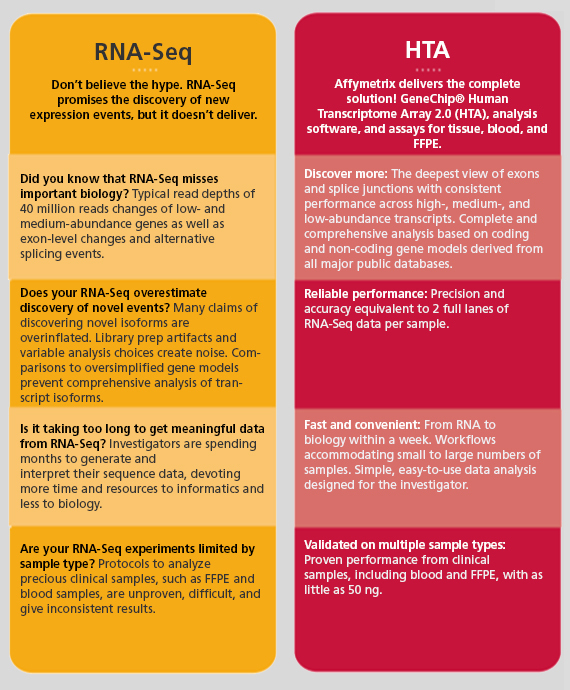 “Identification and Correction of Systematic Error in High-throughput Sequence Data.” BMC Bioinformatics 12, no. 1 (November 21, 2011): 451. doi:10.1186/1471-2105-12-451. Meacham, Frazer, Aaron Perlmutter, and Carl T. Bergstrom. “Honest Signaling with Costly Gambles.” Journal of the Royal Society Interface 10, no. 87 (October 6, 2013):20130469. dpi:10.1098/rsif.2013.0469. The dynamics can be viewed as taking place on a graph whose adjacency matrix is given by the non-zero entries of A (an nxn matrix). The vector -p (of size n) is called the pole of the linear system and describes intrinsic dynamics at the nodes. The vector u (of size m) corresponds to external inputs that are coupled to the system via the nxm matrix B.
which is the form considered in the Liu et al. paper (their equation(1)). The system is controllable if there are time-dependent u that can drive the system from any initial state to a target end state. Mathematically, this is equivalent to asking whether the matrix has full rank (a classic result known as Kalman’s criteria of controllability). Structural controllability is a weaker requirement, in which the question is whether given only adjacency matrices A and B, there exists weights for edges so that the weighted adjacency matrices satisfy Kalman’s criteria. The point of structural controllability is a theorem showing that structurally controllable systems are generically controllable. The Liu et al. paper makes two points: the first is that if M is the size of a maximum matching in a given nxn adjacency matrix A, then the minimum m for which there exists a matrix B of size nxm for which the system is structurally controllable is m=n-M+1 (turns out this first point had already been made, namely in a paper by Commault et al. from 2002). The second point is that m is related to the degree distribution of the graph A. The point of the Cowan et al. paper is to explain that the results of Liu et al. are completely uninteresting if is non-zero for every i. This is because M is then equal to n (the matching matching of A consists of every self-loop). And therefore the result of Liu et al. reduces to the statement that m=1, or equivalently, that structural controllability for real-world networks can also be achieved with a single control input. Cowan et al. go a bit further than simply refuting the premise and results of Liu et al. They avoid the naïve reduction of a system with intrinsic dynamics to one with self-loops, and provide a specific criterion for the number of nodes in the graph that must be controlled. In summary, just as with the rounding of decimal digits, a (simple looking) assumption of Liu et al., namely that completely changes the qualitative nature of the result. Moreover, it renders false the thesis of the Liu et al. 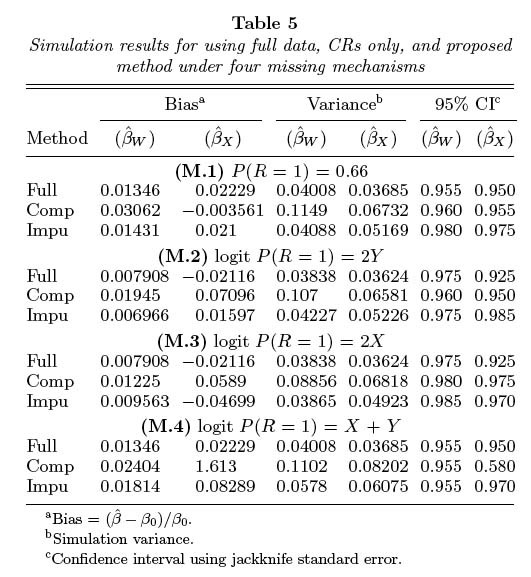 paper, namely that degree distributions in (real) networks affect the requirements for controllability. I recently came across a wonderful website of Karl Broman via his homepage. He hosts a list of top ten worst graphs in which he describes examples of badly constructed/displayed graphs from statistical and computational biology papers. He calls out mistakes of others, not in order to humiliate the authors, but rather to educate via example. Its a list every computational biologist should peruse and learn from. The page also has an excellent list of recommended references, including Tufte’s “The visual display of quantitative information” which inspired the Minard plots for transcript abundance shown in Figure 2b and Appendix B of the supplement of my Cufflinks paper. Interestingly, in addition to the list of graphs, Karl includes a list of tables but with only a single entry (the problem with the table is discussed here). 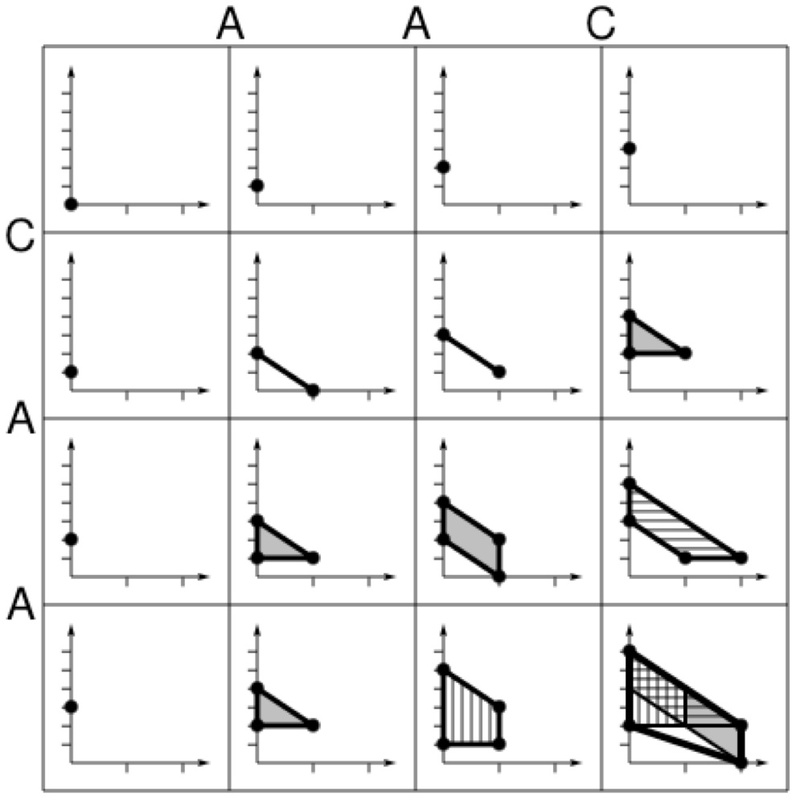 Why should a list of worst graphs have 10 items but a list of tables only one? This is a blatant example of protectionism of tables at the expense of the oft abused graphs. With this post I’d like to remedy this unfair situation and begin the process of assembling a list of top ten worst tables: the tabular hall of shame. where DCNDC and DNCNE are the bin-specific average derived allele frequencies of conserved non-degenerate coding regions and non-conserved non-ENCODE regions respectively. Ward and Kellis are therefore proposing that some features might have a negative number of nucleotides under constraint. 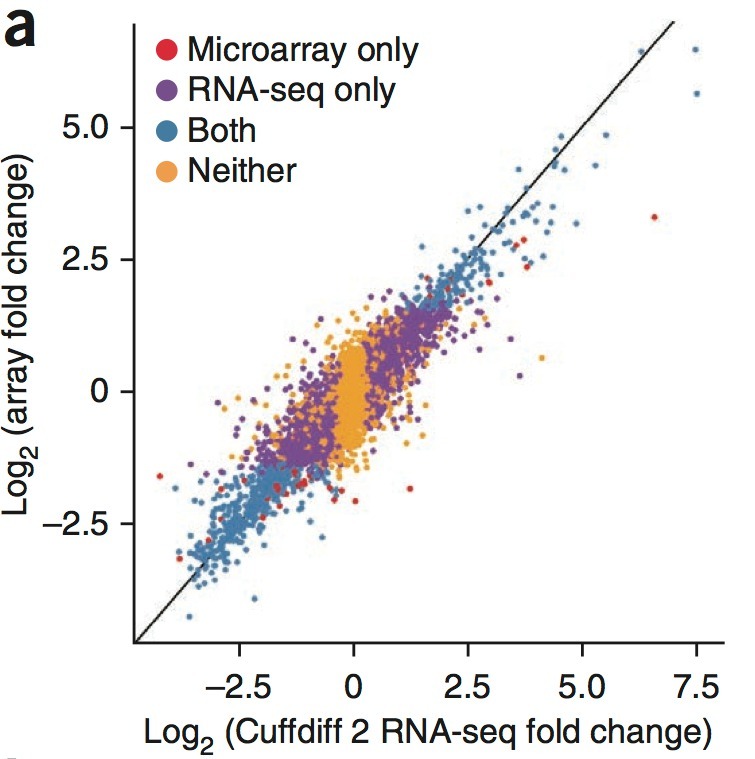 Moreover, while it is possible that PUCF might correlate with the true proportion of nucleotides under constraint, there is no argument provided in the paper. Thus, while Ward and Kellis claim to have estimated the proportion of nucleotides under constraint, they have only computed a statistic named “proportion under constraint”. The bottom line is that a table containing percentages should not have negative entries, and if it does reader beware! 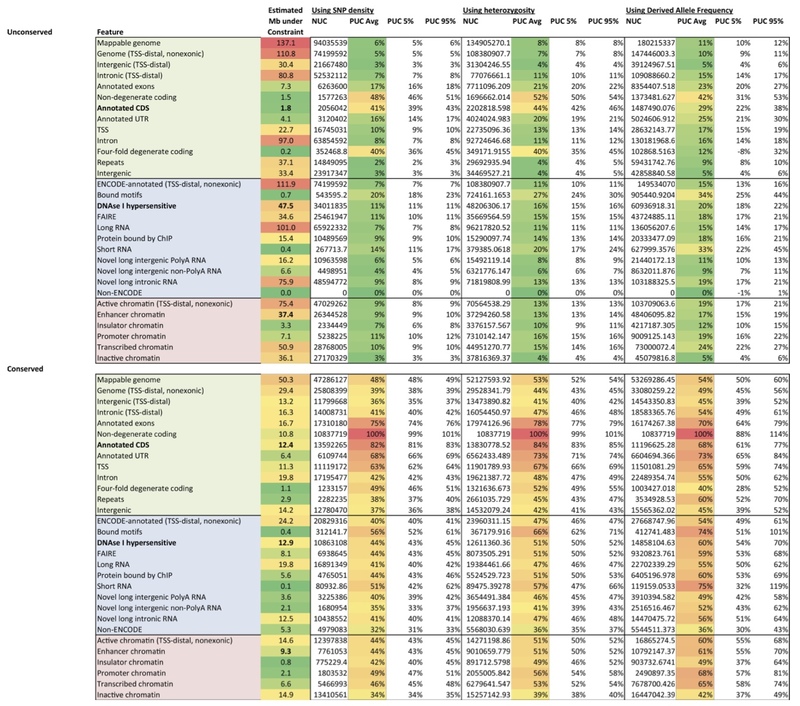 On his worst graphs website Karl provides one example of a what he calls “a really bad table” and here I have offered a second (amazingly Table S5 from the Ward-Kellis paper is also a candidate for the list– Nicolas Bray and I review its sophistry in an arXiv note– but I think every paper should be represented only once on the list). I ask you, the reader, to help me round out the list by submitting more examples in the comments or by email directly to me. 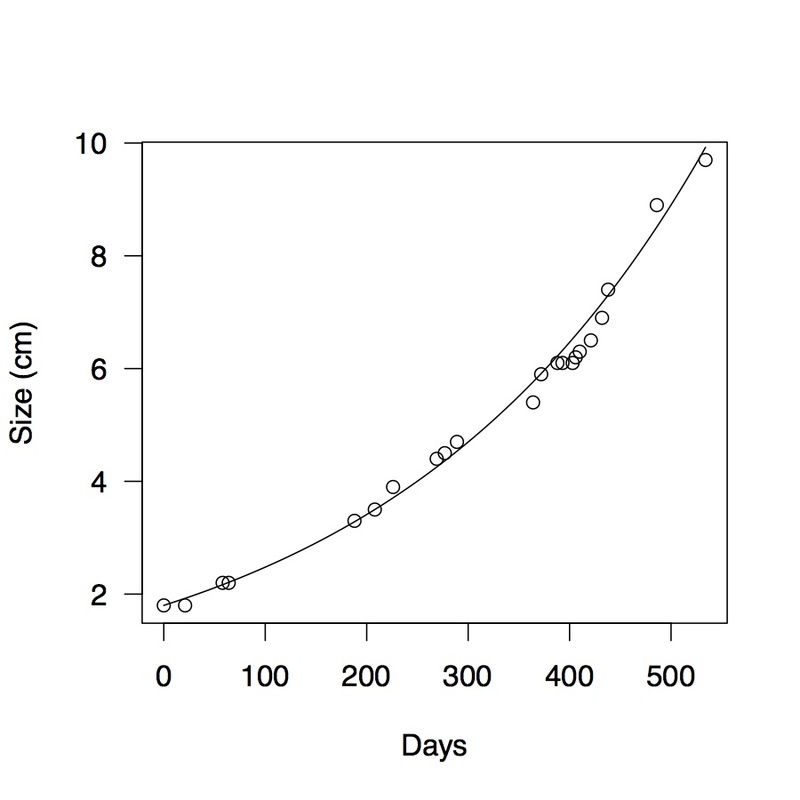 Tables from my papers are fair game (notably example #10 of a bad graph on Karl’s list is from one of his own papers). Please help! I recently completed a term as director of our Center for Computational Biology and one of the things I am proud of having accomplished is helping Brian McClendon, program administrator for the Center, launch a new Ph.D. program in computational biology at UC Berkeley. Given scores (parameters) consisting of real numbers , the Needleman-Wunsch algorithm finds an alignment that maximizes the function . Note that by the linear relationship between M,X and S described above, there are really only two free parameters, and without loss of generality we can assume they are s and x. Furthermore, only S and X are relevant for computing the score of the alignment; when the scores are provided statistical meaning, one can say that S and X are sufficient statistics. We call them the summary of the alignment. where is the indicator function that is 1 if the characters are the same, and zero otherwise, and an initialization step consists of setting and for all i,j. There are numerous generalizations and improvements to the basic algorithm, both in extending the scoring function to include more parameters (although most generalizations retain the linearity assumption), and algorithms for trading off time for space improvements (e.g. divide-and-conquer can be used to improve the space requirements from to ). An important advance in understanding the Needleman-Wunsch algorithm was the realization that the “scores” m,x and s can be interpreted as logarithms of probabilities if the sign on the parameters is the same, or as log-odds ratios if the signs are mixed. This is discussed in detail in the book “Biological Sequence Analysis: Probabilistic Models of Proteins and Nucleic Acids Sequences” by Richard Durbin, Sean Eddy, Anders Krogh and Graeme Mitchison. One insight from the statistical point of view is that if max and plus in the recursion are replaced with plus and times, and the logarithms of probabilities are replaced by the probabilities themselves, then the Needleman-Wunsch recursion computes the total probability of the pairs of sequences marginalized over alignments (i.e., it is the forward algorithm for a suitably defined hidden Markov model). Together with the backward algorithm, which consists of running the forward algorithm on the reversed sequences, this provides an efficient way to compute for every pair of nucleotides the posterior probability that they are aligned. In other words, there is a meaningful interpretation and useful application for the Needleman-Wunsch algorithm with the semi-ring replaced with . L. Pachter and B. Sturmfels, Parametric inference for biological sequence analysis, Proceedings of the National Academy of Sciences, Volume 101, Number 46 (2004), p 16138–16143. C. Dewey, P. Huggins, K, Woods, B. Sturmfels and L. Pachter, Parametric alignment of Drosophila genomes, PLoS Computational Biology, Volume 2, Number 6 (2006) p e73. The first explains the mathematical foundations for using the result and is where we coined the term polytope propagation algorithm for the Needleman-Wunsch algorithm with the polytope algebra. The second paper illustrates an application to a whole-genome alignment of two Drosophilids and provides an alternative to polytope propagation (the beneath-beyond algorithm) that is much faster. The type of analysis performed in the paper is also called parametric alignment, a problem with a long history whose popularity was launched by Dan Gusfield who provided the first software program for parametric alignment called XPARAL. The convex polygon in the bottom right panel contains in its interior points corresponding to all possible summaries for the alignments of the two sequences. The optimal summaries are vertices of the polygon. For each vertex, the parameters for which the Needleman-Wunsch algorithm will produce a summary corresponding to that vertex form a cone. The cones together form a fan which is shown inside the polygon. The running time of polytope propagation depends on the number of vertices in the final polytope. In our papers we provide bounds showing that polytope propagation is extremely efficient. In particular, for d parameters, the number of vertices is at most . Cynthia Vinzant, formerly in our math department at UC Berkeley, has written a nice paper on lower bounds. is the score (probability) of a maximum alignment between the ith prefix of one sequence and the jth prefix of the other. is the total score (probability) of all alignments between the ith prefix of one sequence and the jth prefix of the other. is a polytope whose faces correspond to summaries that are optimal for some set of parameters. We later extended this idea in work together with my former student Robert Bradley in what became FSA published in the paper “Fast Statistical Alignment“, R. Bradley et al., PLoS Computational Biology 5 (2009), e1000392. An interesting example of the application of Needleman-Wunsch with semi-ring (3), i.e. polytope propagation, is provided in the recent paper “The RNA Newton polytope and learnability of energy parameters” by Elmirasadat Forouzmand and Hamidreza Chitsaz, Bioinformatics 29 (2013), i300–i307. Using our polytope propagation algorithm, they investigate whether simple models for RNA folding can produce, for some set of parameters, the folds of sequences with solved structures (the answer is sometimes, but not always). It is remarkable that forty three years after the publication of the Needleman-Wunsch paper, and thirty two years after the publication of the Smith-Waterman paper, the algorithms remain pertinent, widely used, and continue to reveal new secrets. True classics. Where are the authors now? Saul B. Needleman writes about numismatics. Christian Wunsch is a clinical pathologist in the University of Miami health system. Temple Smith is Professor Emeritus of Biomedical Engineering at Boston University. Michael Waterman is Professor of Biological Sciences, Mathematics and Computer Science at the University of Southern California. The importance of understanding is unfortunately frequently downplayed in computational biology, where methods are the slums of Results, and are at best afforded a few sentences in supplementary materials of research articles. A stretch of DNA sequence with acceptor sites and donor sites can produce at most distinct spliced transcripts, where the numbers are the Fibonacci numbers. The bound is attained for certain configurations, such as with n acceptor and n donor sites. The combinatorics is elementary and it only establishes what is already intuitive and obvious: splicing combinatorics dictates that there are a lot of transcripts (exponentially many in the number of acceptor and donor sites) that can, in principle, be spliced together, even from short DNA sequences. The question, then, is why do most genes have so few isoforms? Or do they?